He trained her. He seduced her. He betrayed her. And now he wants her back. 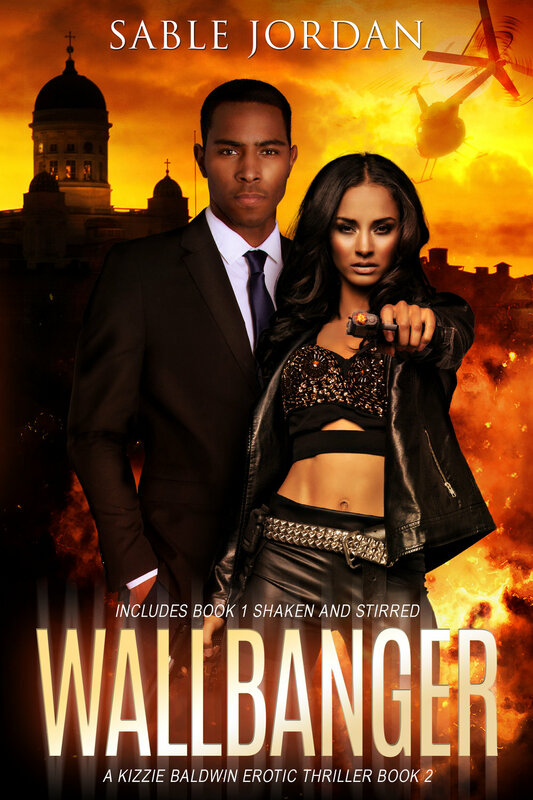 When secret agent Kizzie Baldwin walked away from her criminal Dom to go back to her handler, she had no idea she’d be running headfirst into her past. Her former partner Lennox Tate is back in her life and he’s hellbent on staying there. 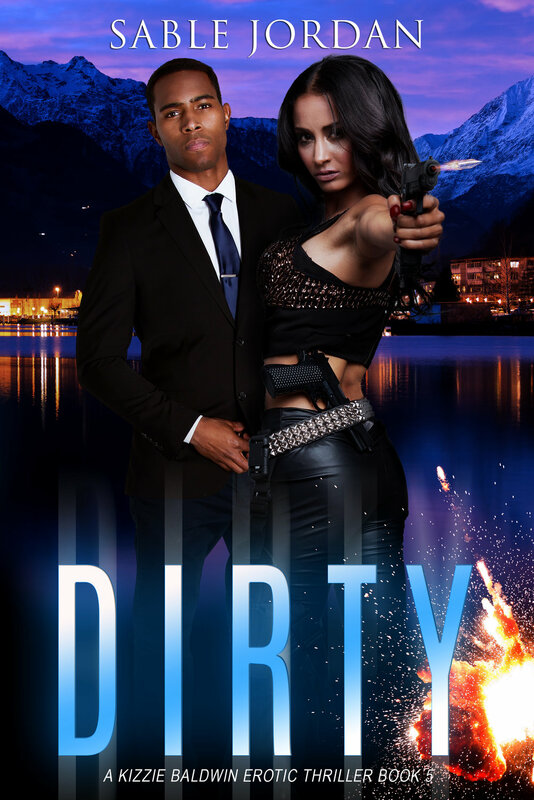 With her attraction to Lennox reignited, and her connection to Xander stretched thin, Kizzie must work side-by side with the man who abandoned her to ferret out a mole operating deep inside the CIA. But Kizzie isn’t the only one battling her past. 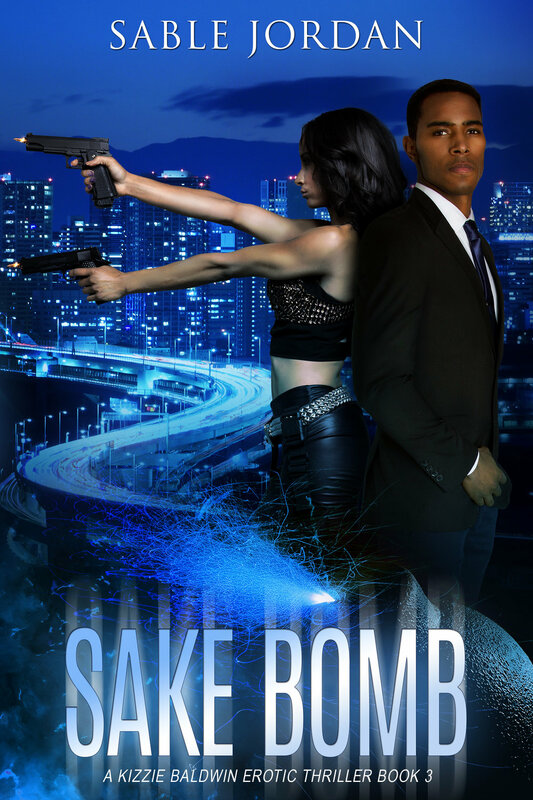 Lennox’s mistakes have caught up with him; mistakes that put Kizzie in the line of fire. Will Kizzie hold tight to an uncertain future with Xander? Or will a familiar past with Lennox put her life as a submissive on the rocks?